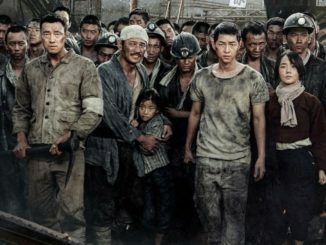 The annual Korean Film Festival returns for its 12th consecutive year with yet another epic film line-up this year, featuring 6 Korean cinema masterpieces adapted from the best-selling Korean literary works. 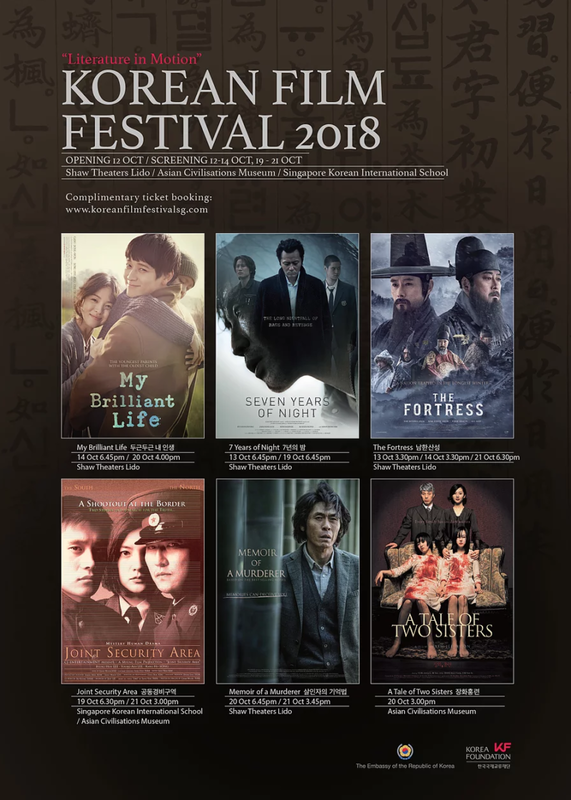 The featured films for 2018 will showcase the best of Korean cinematography, including classic hits My Brilliant Life (2014), A Tale of Two Sisters (2013), Joint Security Area (2000) and more, all of which are films that have made big names in the Korea box office, well-loved by the nation. 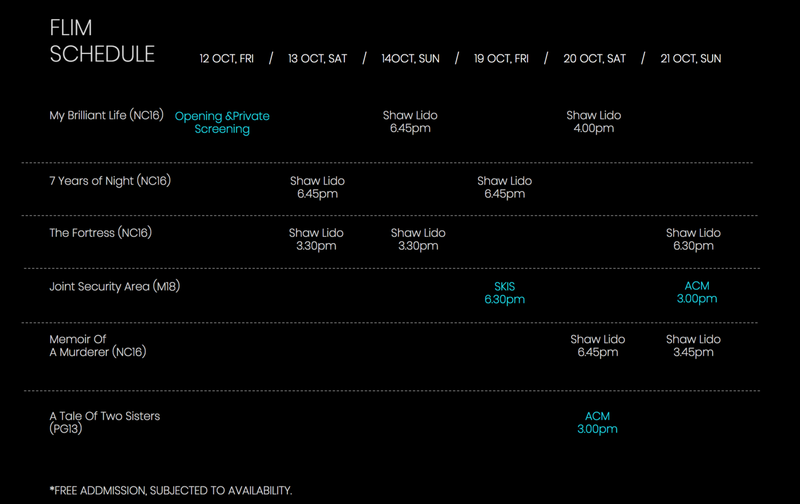 Public screenings of the movie line-up will run over 2 consecutive weekends from 12-14 October and 19-21 October. Admission is free for the public with limited tickets available for each screening. If you are interested to catch any of the films, be sure to register your interest here to redeem the complimentary tickets! 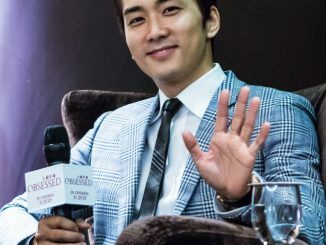 For more information about the films and registration, visit https://www.koreanfilmfestivalsg.com/. – Admission is free, but limited. – Limited to 2 tickets per film, subjected to availability. – Registration is required for ticket redemption. You will be notified of your booking status within 3 working days via email. – All unclaimed tickets will be redistributed on a first-come-first-serve basis, 15 minutes prior to show time. The 12th Korean Film Festival is organized by the Embassy of the Republic of Korea to the Republic of Singapore and the Korea Foundation.